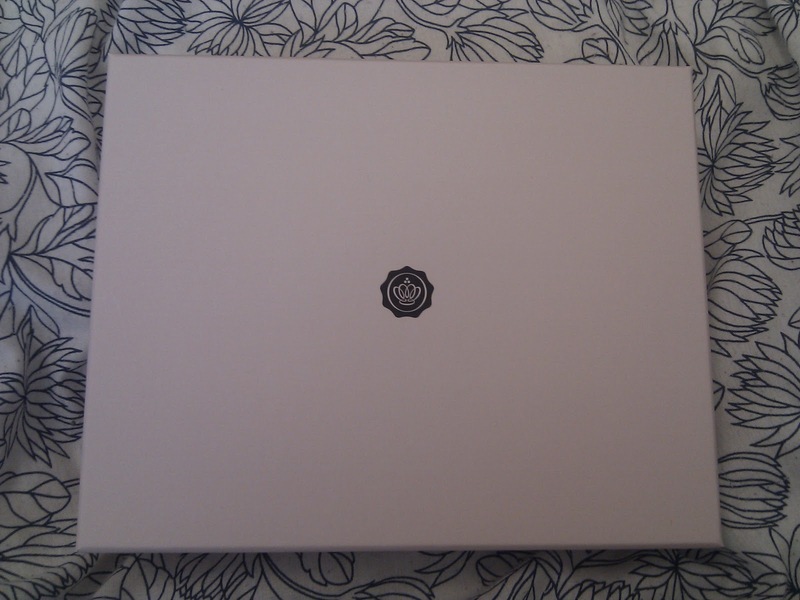 A lovely way to wake up on a monday morning is with a little door bell ring and the post man standing there with your Glossy Box, it’s not so lovely however, that you have to get up in your pj’s with your hair everywhere, glasses on with no make up to face a stranger ha. Anyway, I got quite excited about it after seeing Etc Llymlrs posting about it and really wanted to try the Philip Kingsley Elasticizer but didn’t actually receive it in my box, which is a shame because I got no hair care products at all which is a section I ticked I was interested in, nevermind though, everything in the box will be put to good use…..
Really well presented and packaged…. I do like how they include detailed descriptions of whats in the box alongside the full size pricing of the products…. 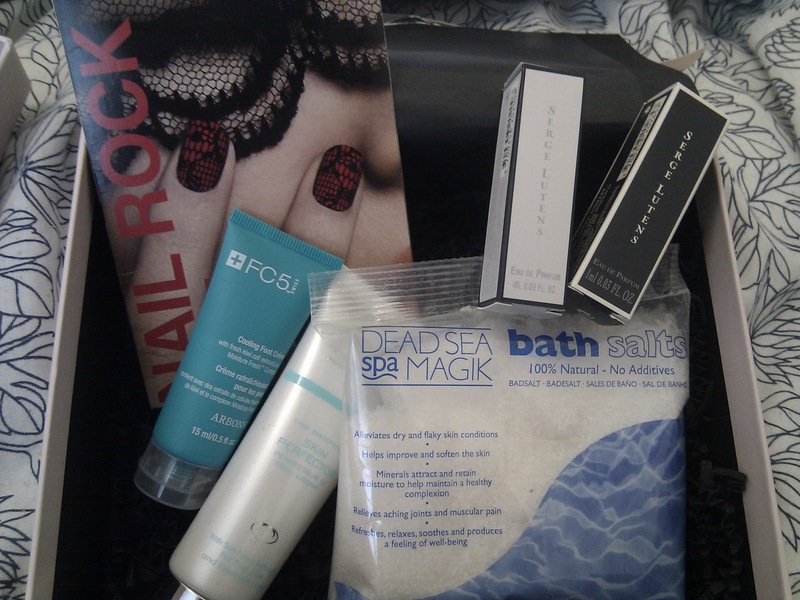 This time I received 6 samples…. I must point out that on initial perusal of the package, not a lot appealed to me. 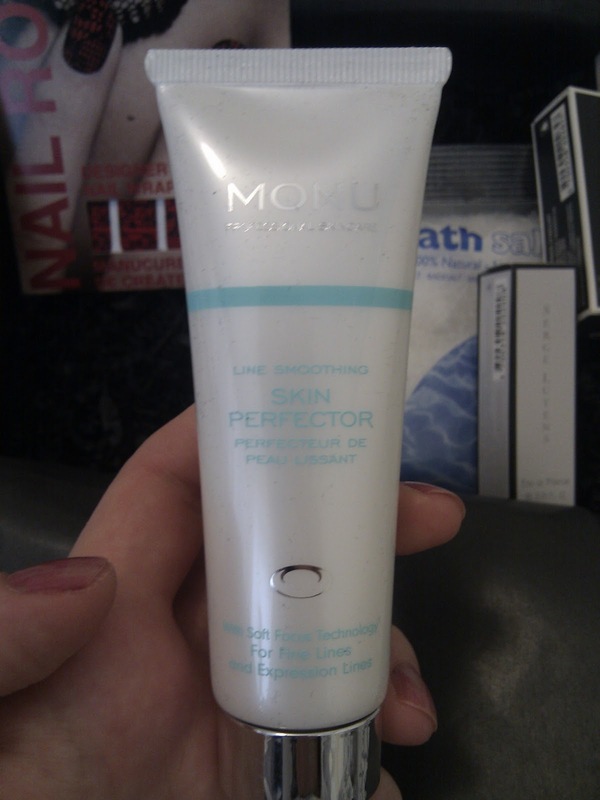 Although the samples are good sizes, I will only use two of these products myself. On one hand thats good for the people receiving a nice little beauty hamper off me for christmas (ssshhhh) but on the other I would really of liked to have 6 products I would at least try….. 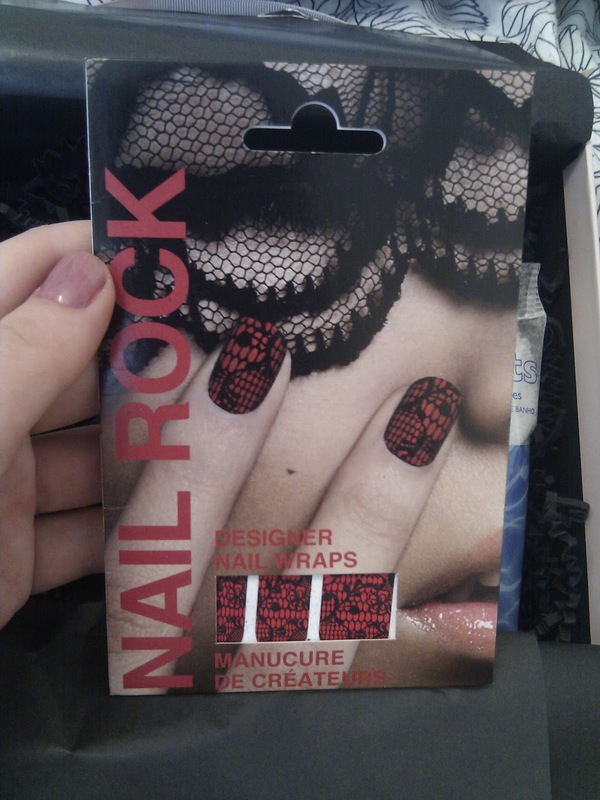 This is one of the two products I will definitely use. With my new job I am driving a brand new VAN all day so it really makes my feet feel horrid with the stick clutch and traffic jams…..! 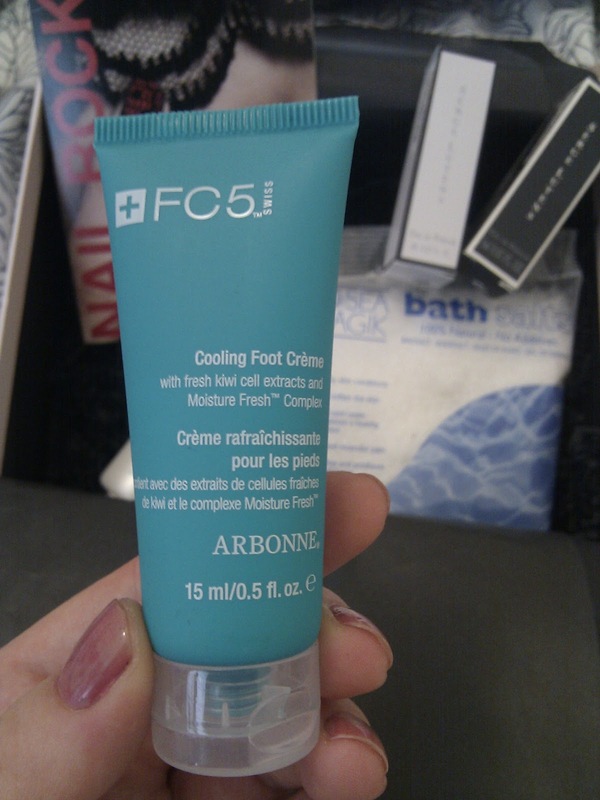 It smells amazing, my feet are in for a treat…. 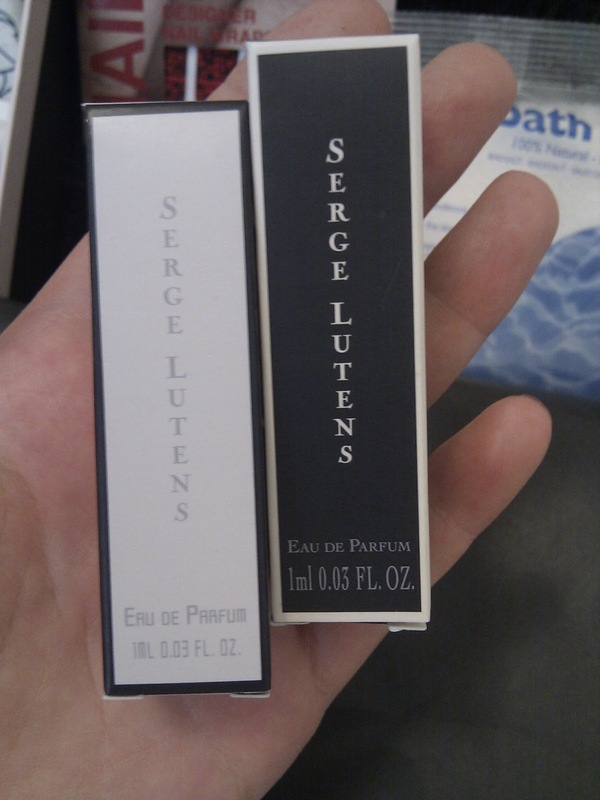 Two little perfume samples I have quite a collection of these now! These ones are fragrances for men and women. I always find these types of fragrance very ’90s’ probably because I am subliminally thinking of CKone but they do smell slightly more appealing…. And the final product I would love to use but I don’t have a bath in my en suite bathroom! This product does sound perfect for me, especially in the winter months. And the bag itself is a generous size. 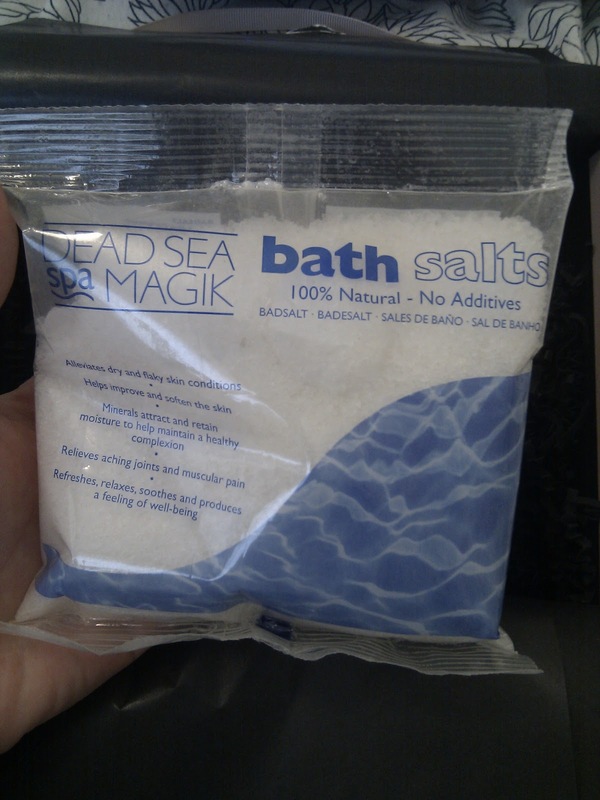 I’ve heard some really good things about the Dead Sea Spa range, so would of preferred another product instead. Once again, some lucky bug is going to get this as part of a beauty package for Christmas! I think these boxes can be very hit and miss. Luckily all my goodies will be put to good use with Christmas coming up and given to people who I know will appreciate them. 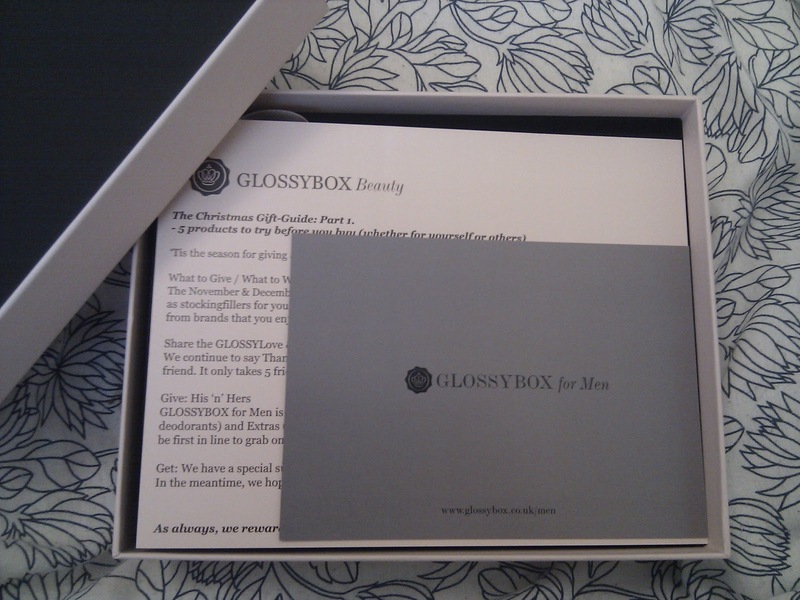 In defence of Glossybox it must be SO hard to tailor make boxes for 1000’s of complete strangers! At least I can utilise the remnants of my samples giving them to people I know will really like them. 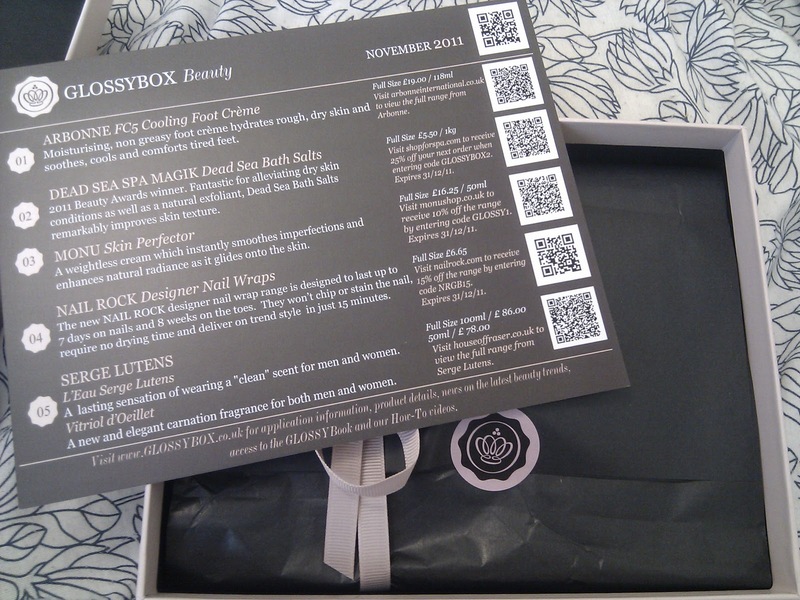 I will stay subscribed to both this and Boudoir Privé until January just to see what they pull out of the bag for Christmas, I’d definitely want to stay subscribed to one as each month it’s great to have little luxuries delivered straight to your door!